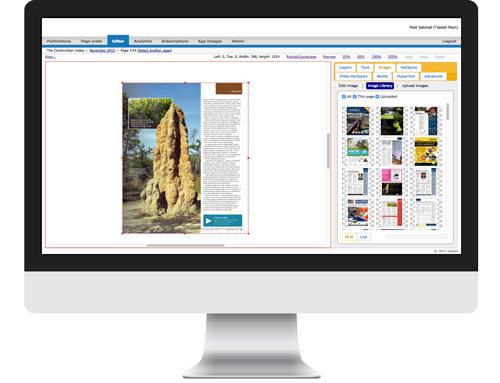 We have designed our app publishing software to be the ideal tool for publishers to use to add interactivity to their publications. The web based platform uses drag and drop tools to make the process as quick and easy as possible. Interactive features include video, audio, scrolling text boxes, image hotspots and with the option to..
Our digital publishing solution is designed to make it quick, easy and cost effective for publishers to get their content into the app stores. From the time our clients give us the green light we can have their app published within the store within 10 days for iOS and 2-3 days for Android. Our clients simply..
Whilst a majority of our clients are multi title or indie publishers our flexible product and service also provides a solution for many other sectors looking to replace paper with digital. 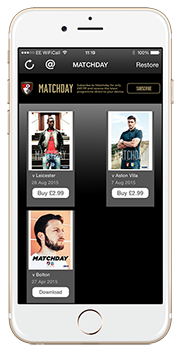 With print and distribution costs for ever on the increase it makes sense to house content within an app. Such uses for our app..
We have recently completed development of a new iPhone app which now includes all the same interactivity as our iPad app. The new app also has a brand new library page to replace the old cover flow carousel which has made the downloaded process far more stable. There is also a new pop up when you.. Need a website in 24 hours? 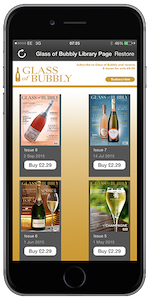 Digital Publishing – Magazine app or online page turner? Brian Walsh on Digital Publishing – Magazine app or online page turner? Tablish on Digital Publishing – Magazine app or online page turner?